the color you choose at no extra charge. 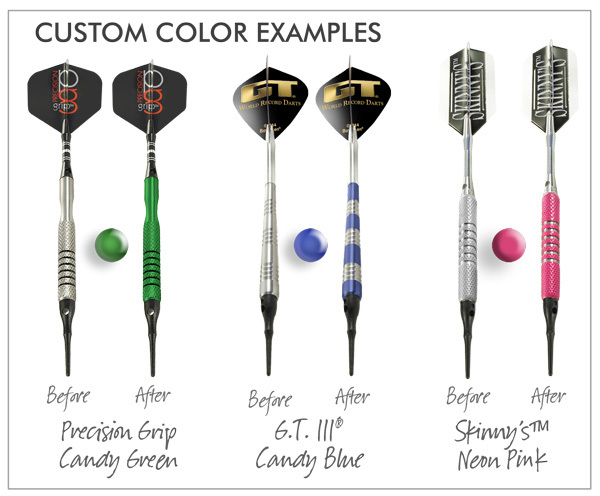 available at Bottelsen American Dart Lines, Inc.
if desired,to choose one of the colors below. 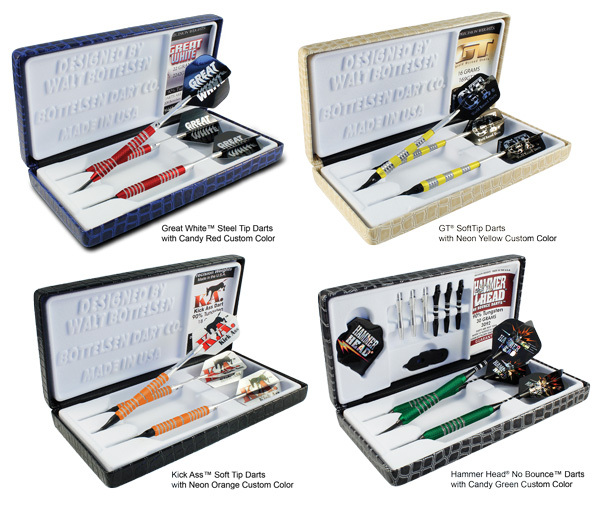 order to be completed, since your darts will be custom built.